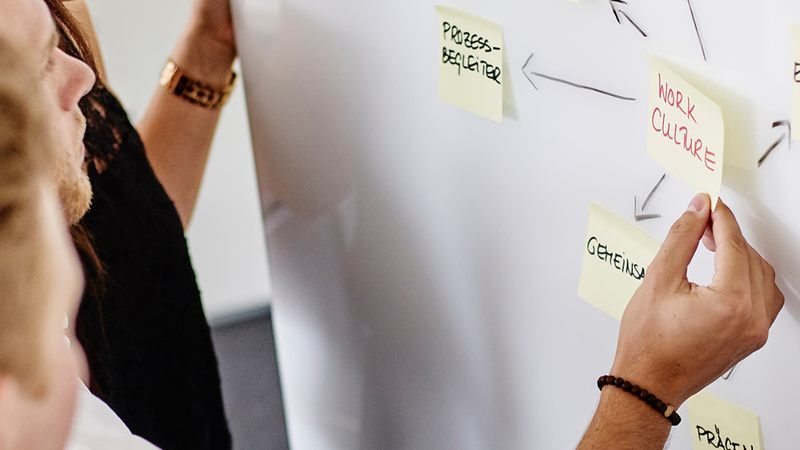 Experience WORK.STYLE.CULTURE and learn more about our consulting approach, tools and new products. 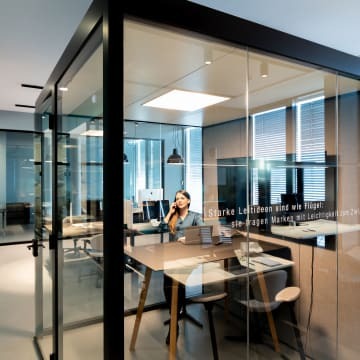 Under this banner we develop custom office solutions tailored to the individual company’s work culture. 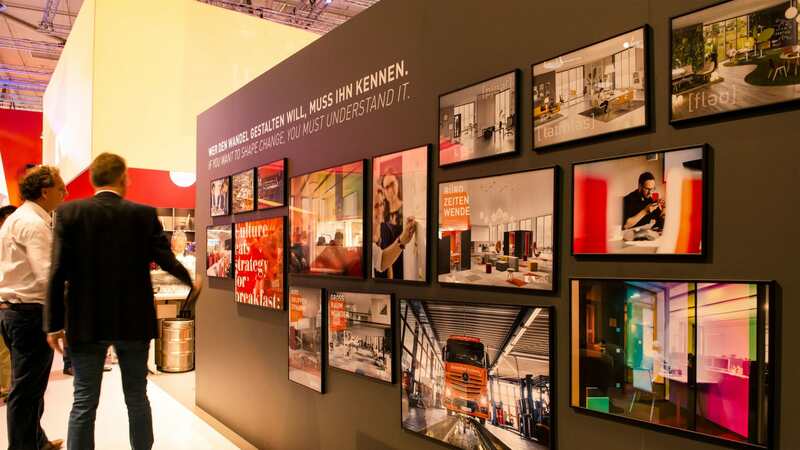 We offered an insight into how we go about this and how we help our customers to address changes in work culture at ORGATEC in Cologne from 23 to 27 October. Work culture is something that characterises even the smallest company. 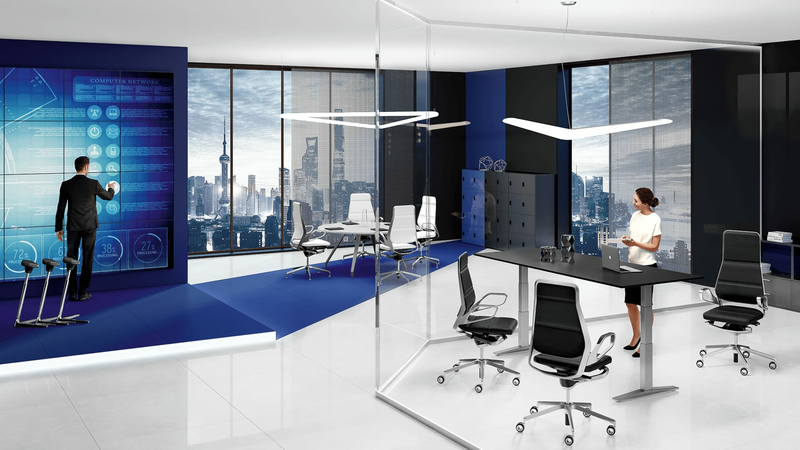 Knowing about it puts us in a position to design tailor-made working environments. 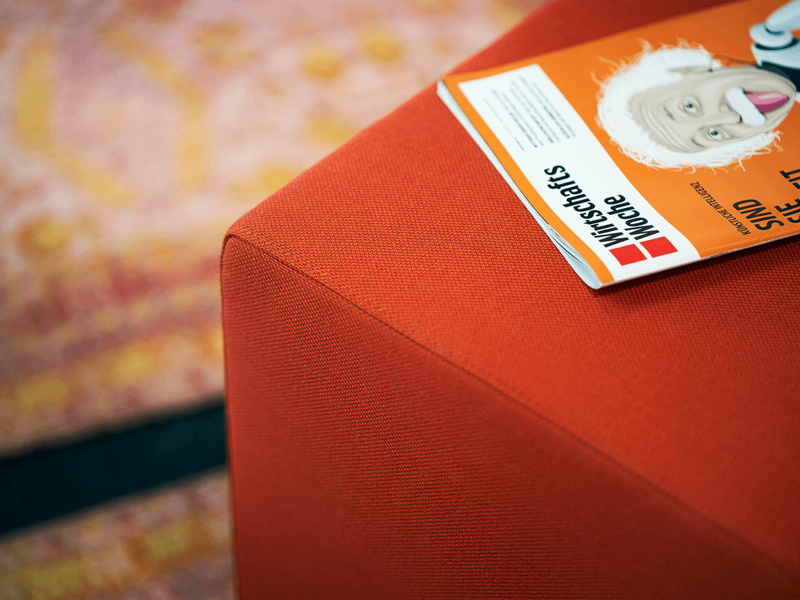 Find out the ways in which we can support you: from work culture analysis through to actual office design. 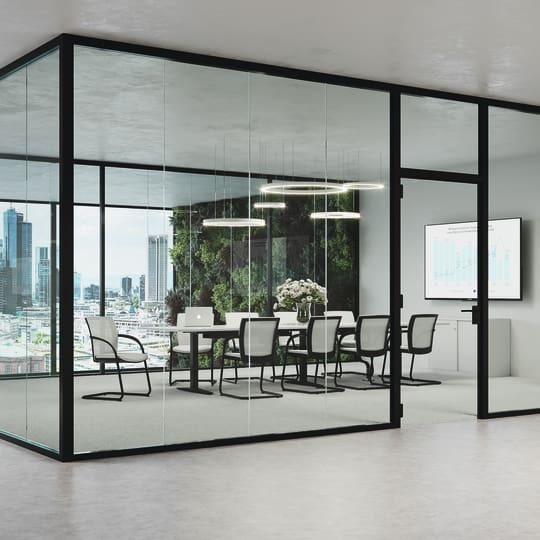 Tackle the challenges of everyday work at the office with even greater composure. 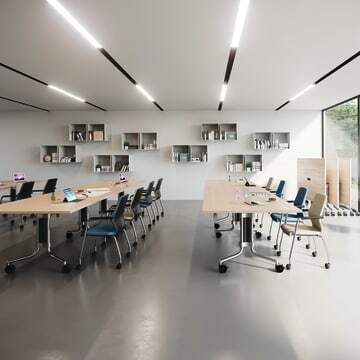 Courtesy of our new, innovative task chair JET.III, which supports your body’s movements in ideal fashion and is highly intuitive to adjust. On the basis of the work culture, we use our style collections for orientation to implement an imaginative and individual room experience. SUPPORTING PROCESSES. EVERY STEP OF THE WAY. We support our customers throughout – from analysis and planning to production and provision of long-term service. What makes work culture special? 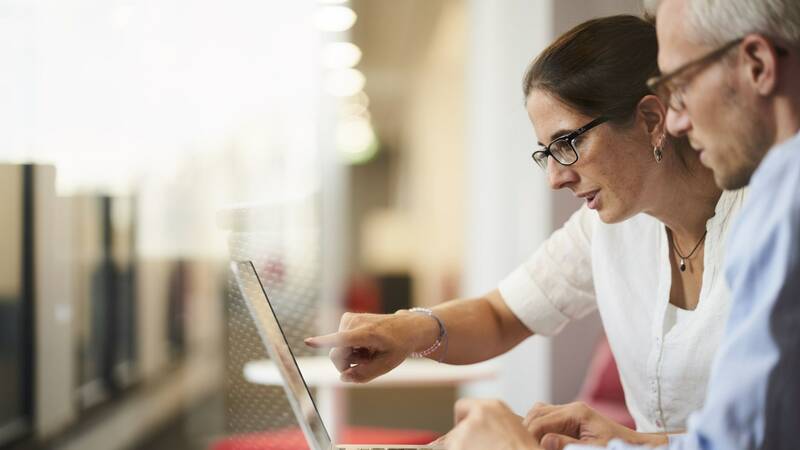 How can you learn more about your own work culture? And: which conclusions can be drawn that would help improve workplace design? Find answers with the WORK.CULTURE.MAP. 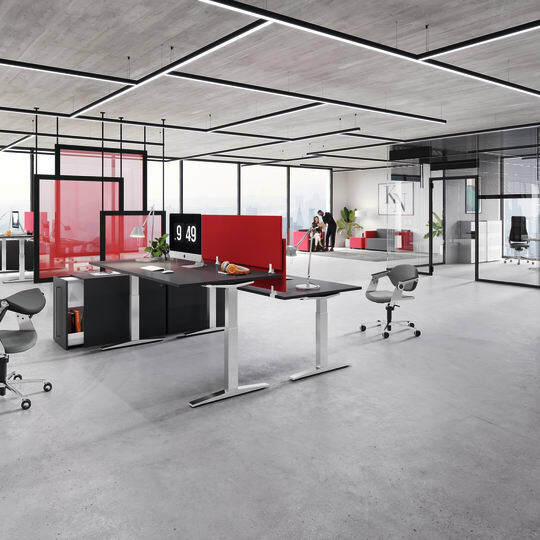 König + Neurath supports you throughout the office furnishing process, drawing on a broad product portfolio to provide solutions for individual requirements – always mindful of your work culture. However you prefer to work - with lots of different tables available you are sure to find the right solution for your way of working. 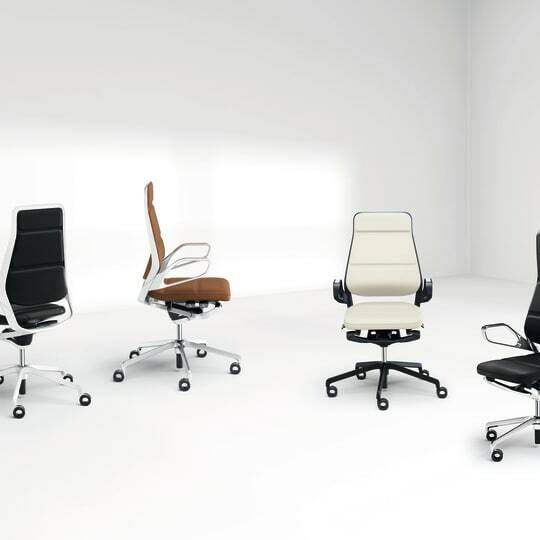 The right chair for every occasion: from ergonomic task chairs and comfortable conference chairs to bar stools. 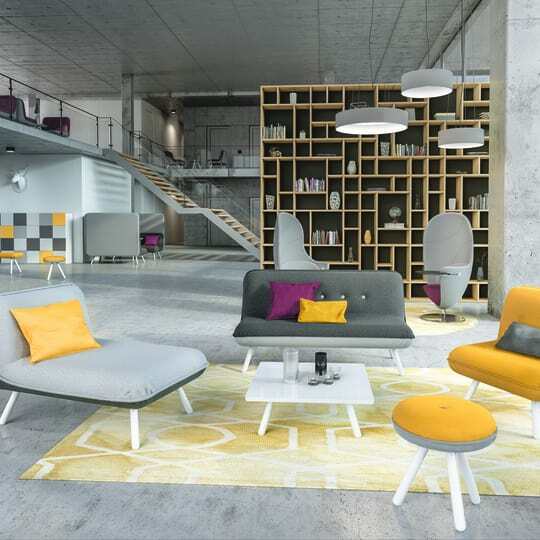 Create spaces for new ideas to emerge - whether in creative meetings or concentrated quiet time. 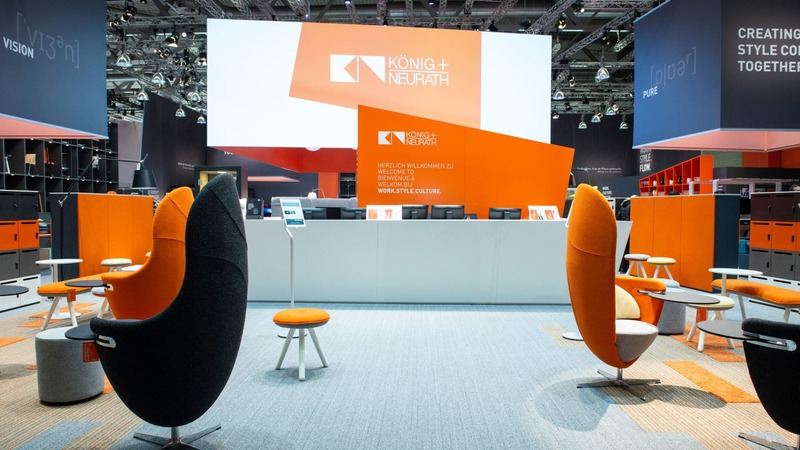 Design lounges, receptions and waiting areas with soft-seating solutions from König + Neurath. 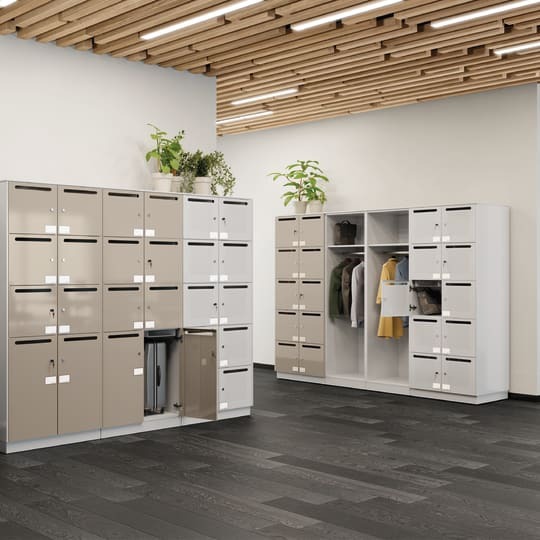 Documents and personal items can be stored in lockers, pedestals or cupboards. An atmosphere that encourages creativity and concentration. 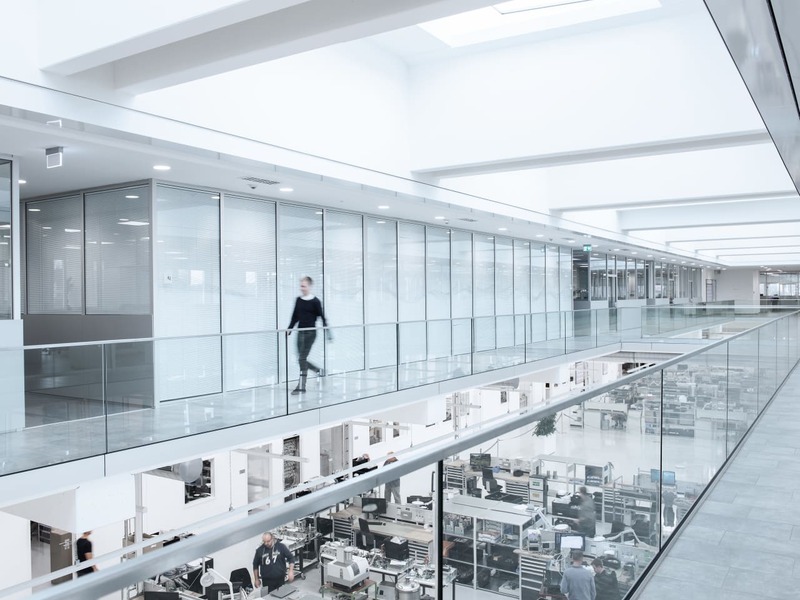 The plan was to create a process-optimised workplace in a brand-new building with floor area 6500 m2 in Selb, Bavaria. 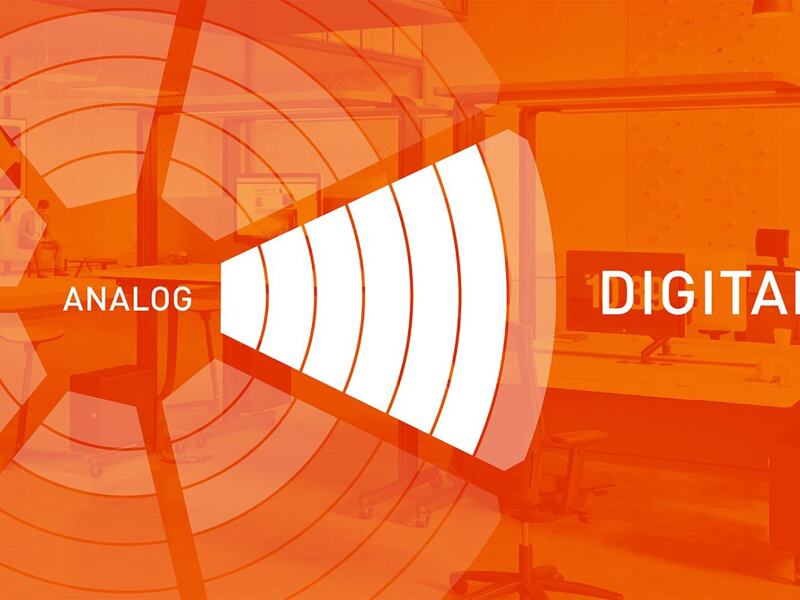 The new working environment was to provide an answer to the requirements of Industry 4.0, which is the driving force behind the digital transformation of companies. The open infrastructure focuses on transparency, communication and cooperation between departments in order to make the information exchange faster and distances shorter.